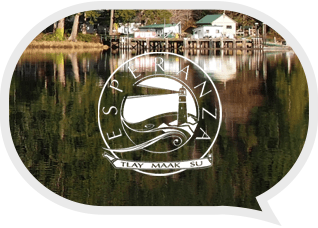 Esperanza Ministries, New Life’s regional partner, is located on a remote inlet on the northwest coast of Vancouver Island near Tahsis. Founded in 1937, Esperanza exists to promote healing and restoration in a place of refuge. New Life has been partnering with Esperanza since 2004. Our purpose has been to provide encouragement and practical support for the staff by helping maintain and upgrade the site which includes approximately 20 buildings. which enables them to concentrate on their ministries. Visit Esperanza’s website for more information.